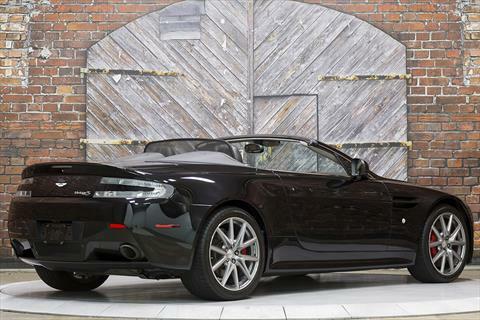 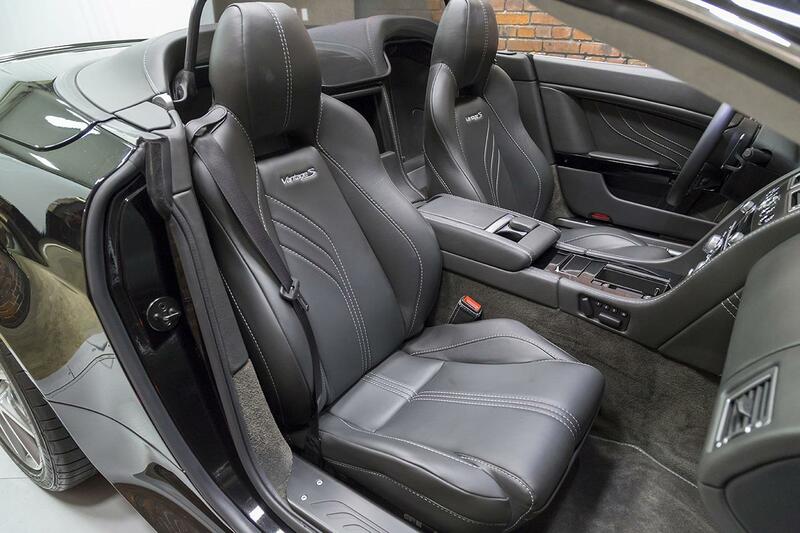 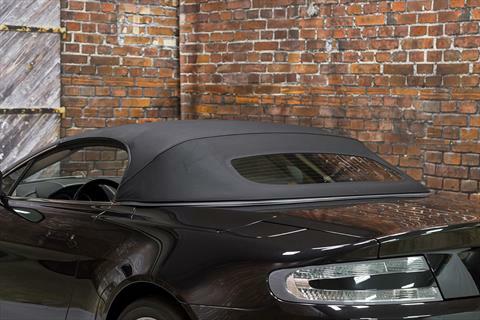 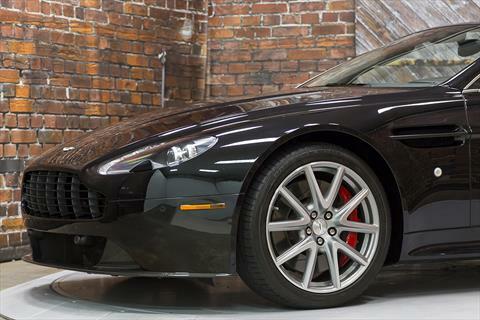 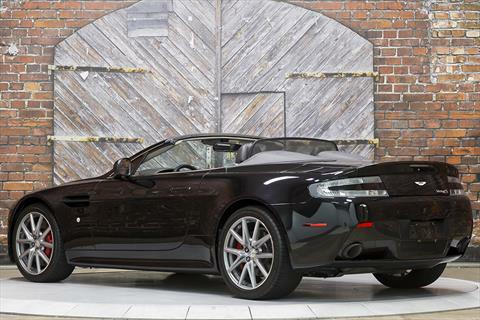 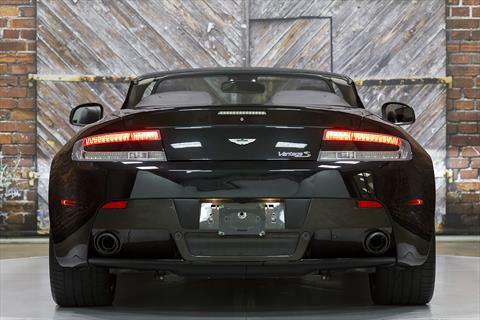 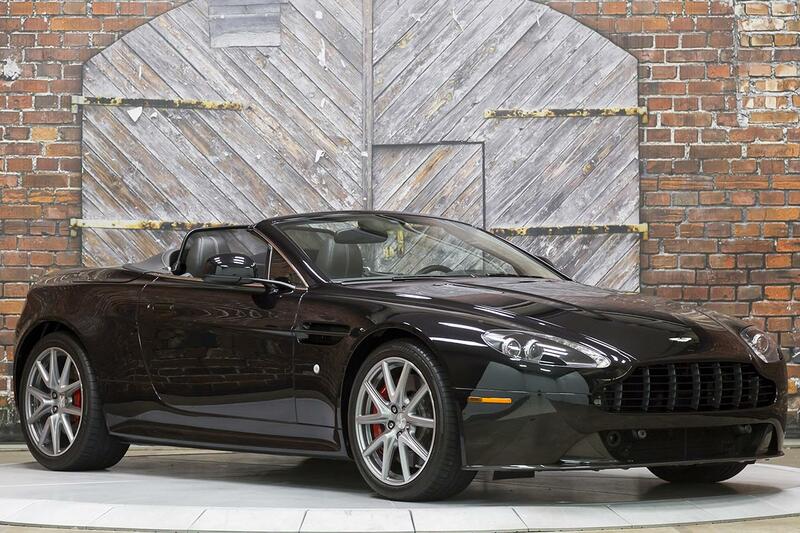 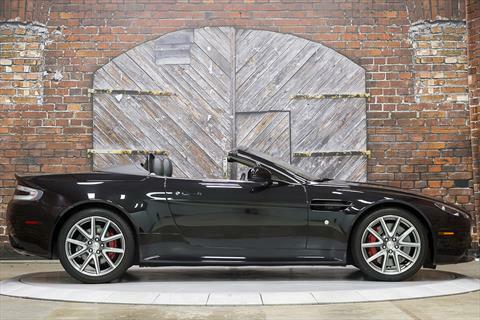 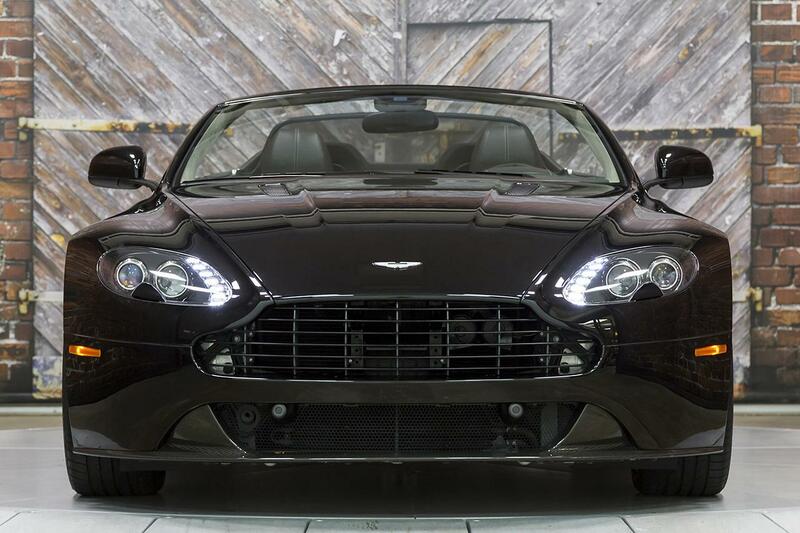 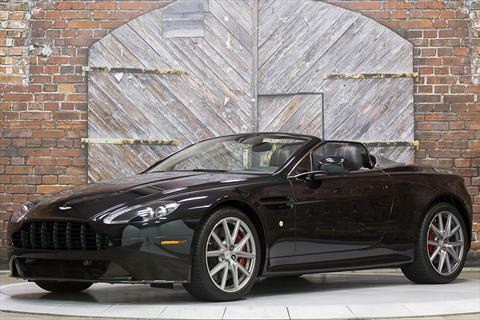 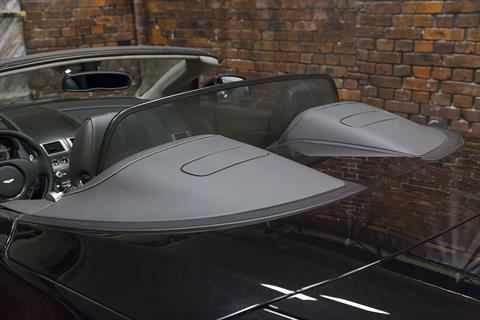 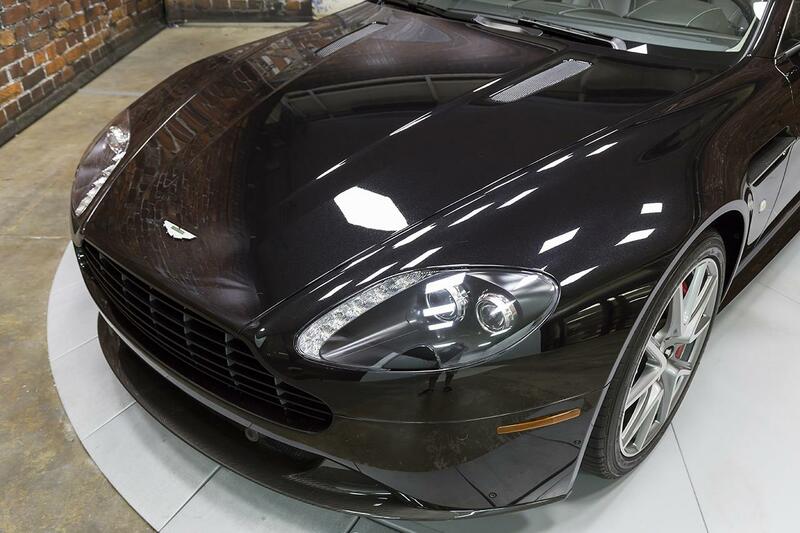 Presenting this 1-Owner, Beautiful 2014 Aston Martin V8 Vantage S Roadster in Onyx Black Metallic over an All Phantom Grey Leather Interior with only 5,955 miles. 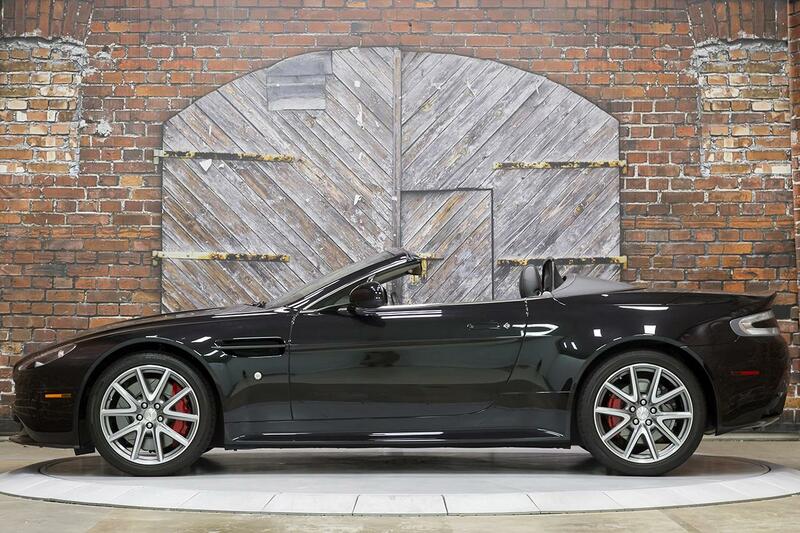 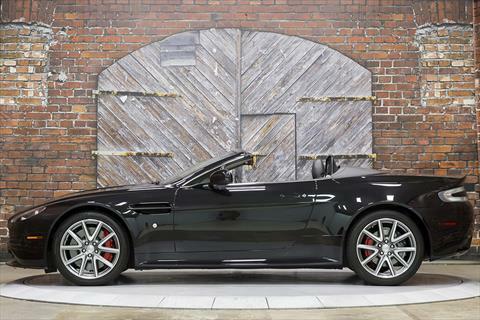 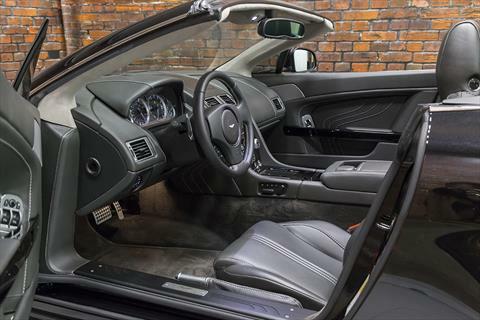 The ’14 V8 Vantage S Roadster is powered by a 4.7L V8 engine producing 430 hp through a 7-speed Sportshift II automatic transmission (with closer ratios over the standard V8 Vantage) with a Sport Mode button which adjusts shift points for more responsive performance. 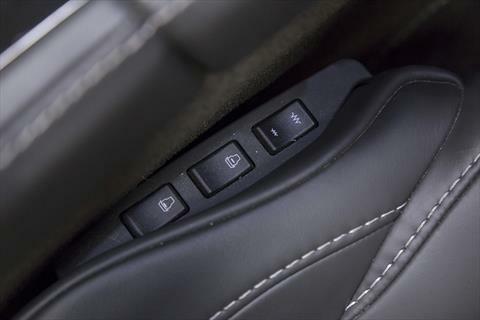 The S also receives a Track mode for the DSC, allowing the driver to loosen or disable the system for more aggressive driving. 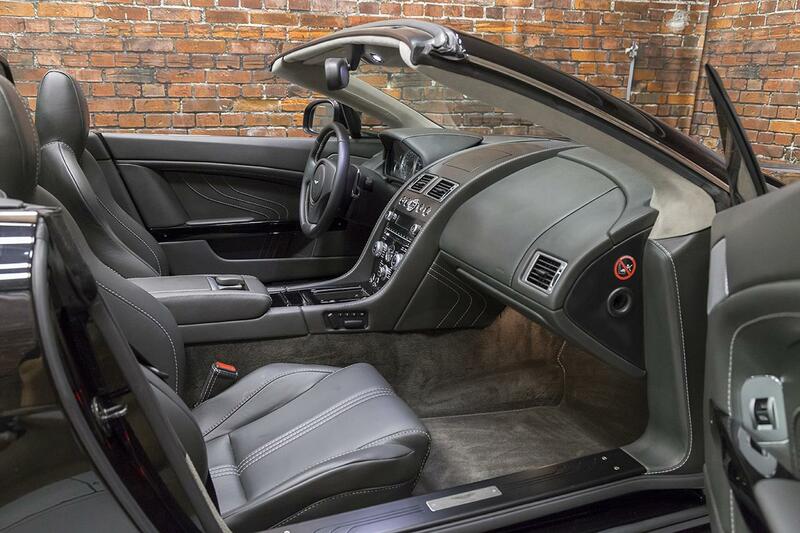 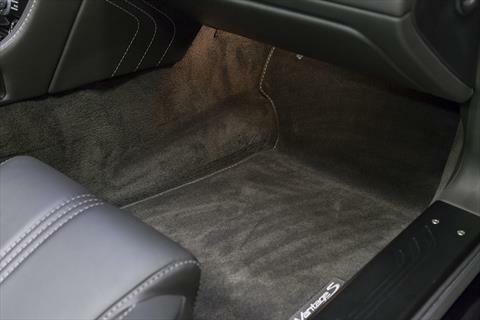 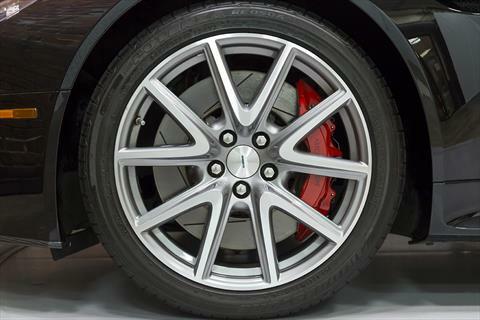 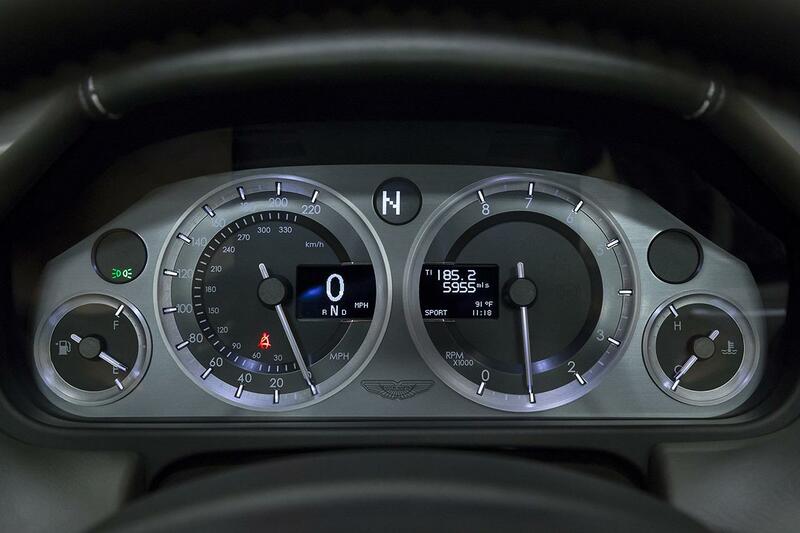 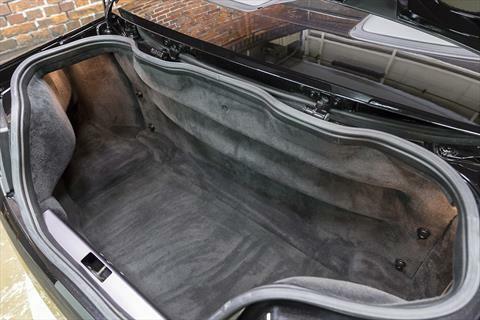 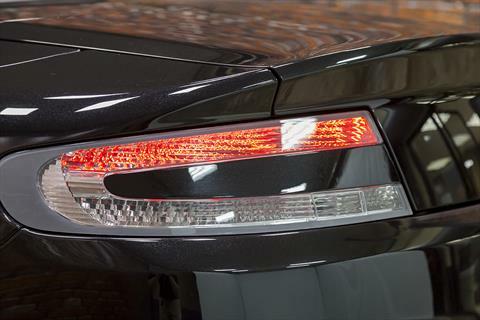 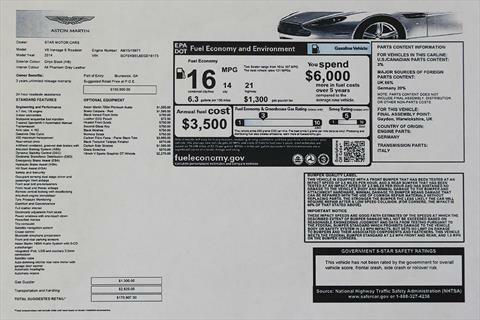 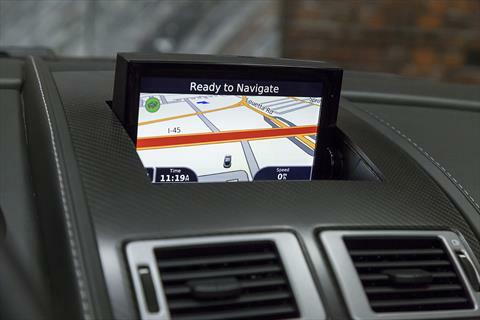 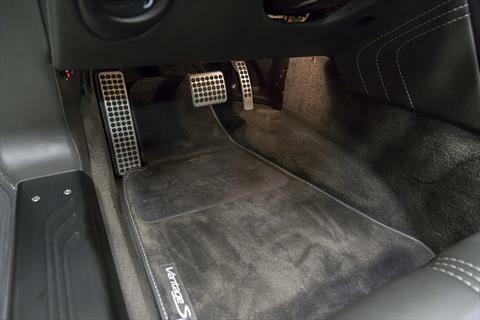 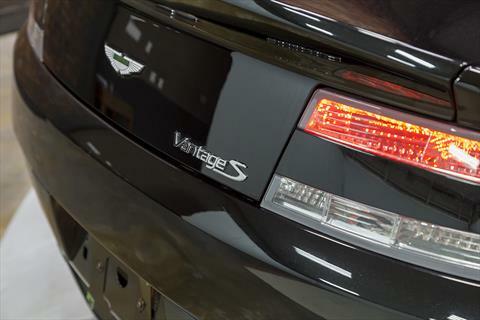 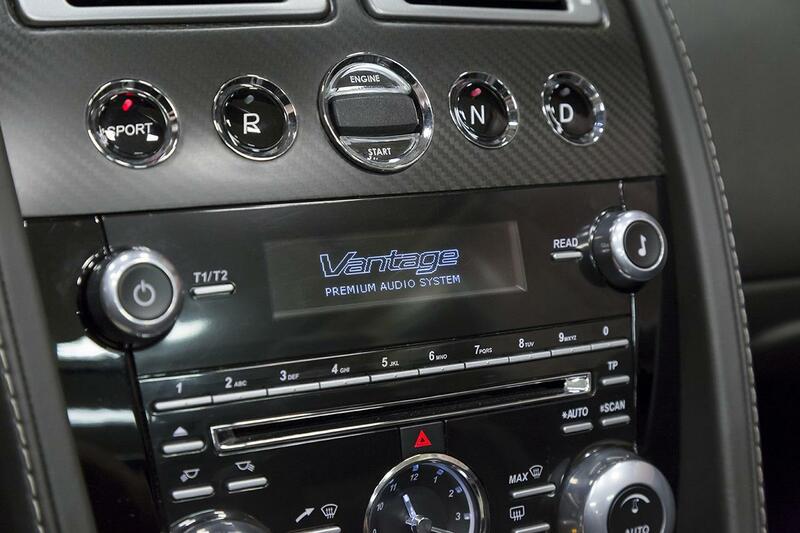 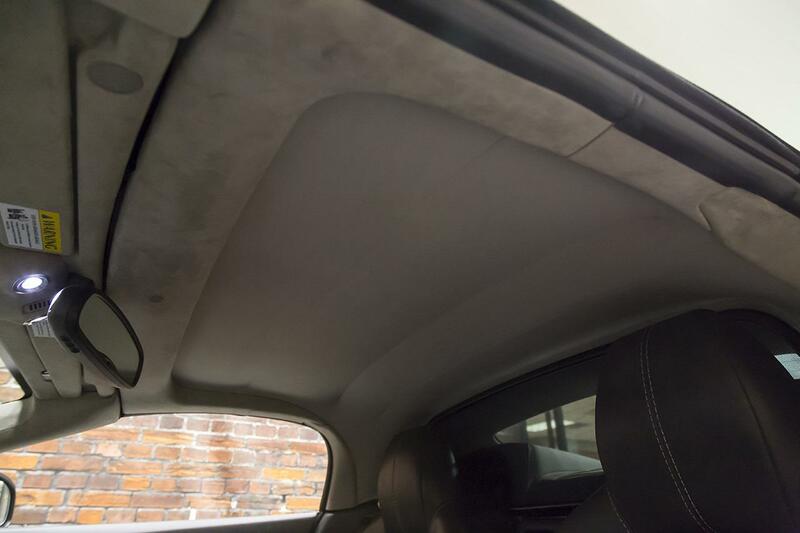 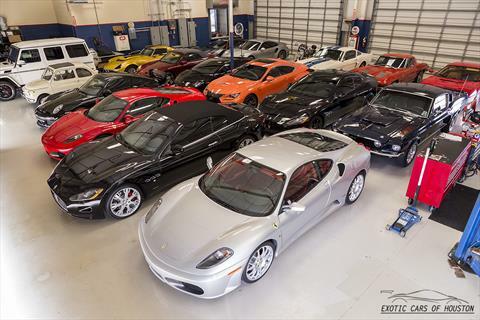 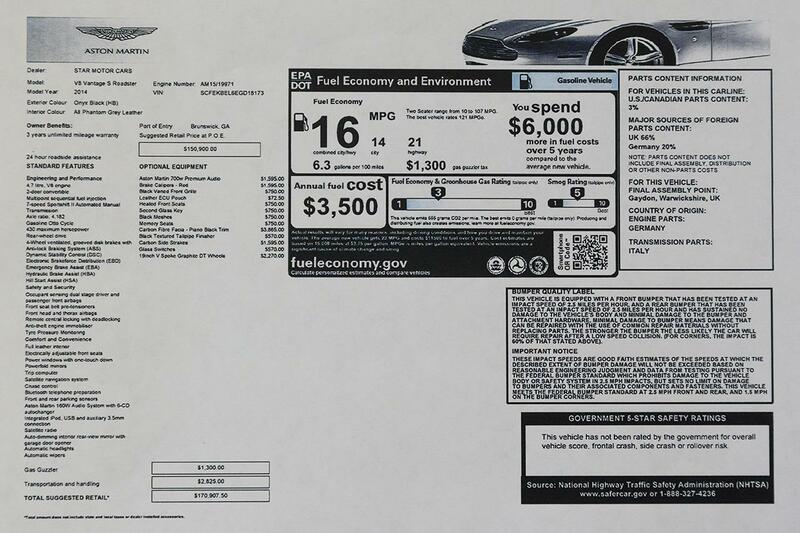 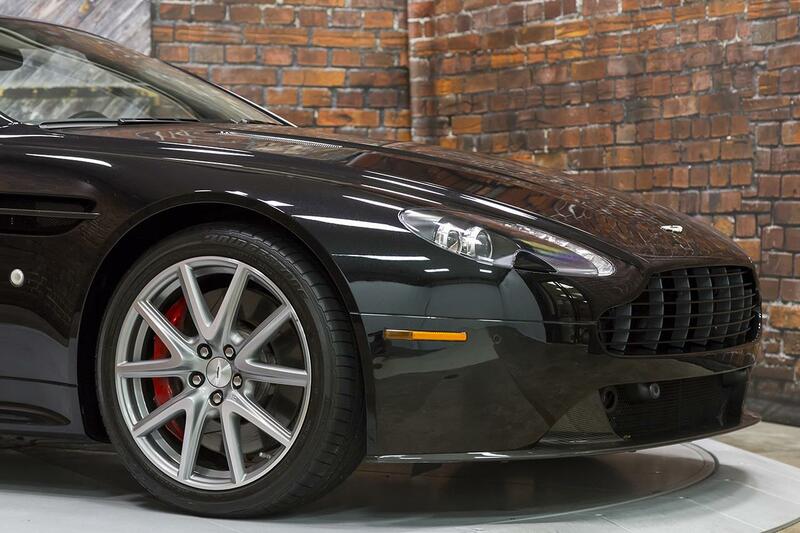 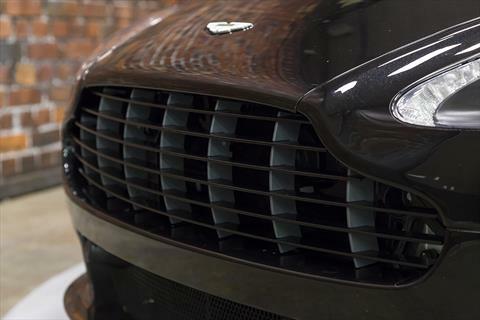 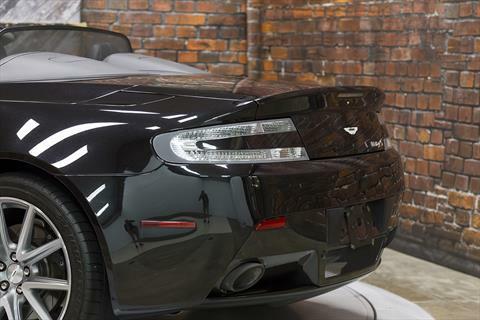 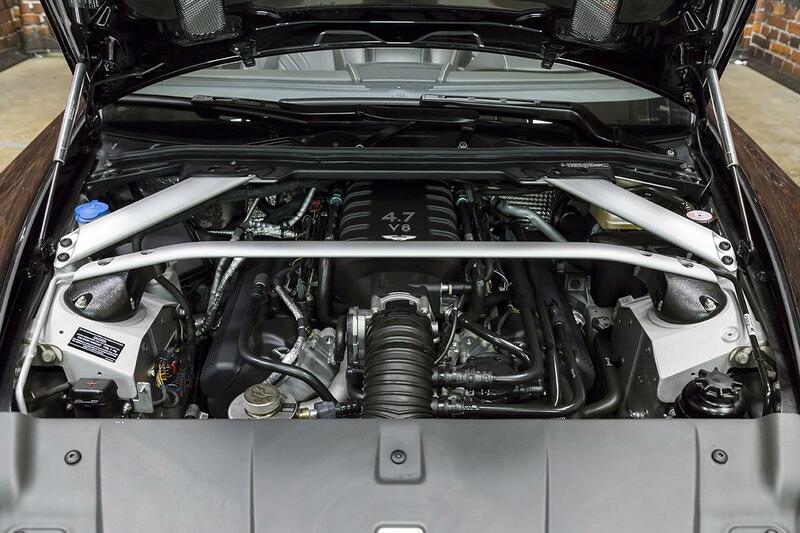 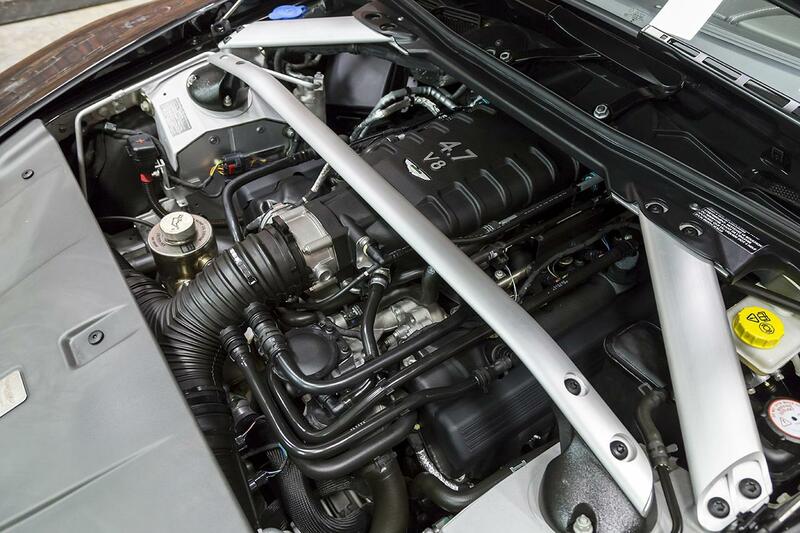 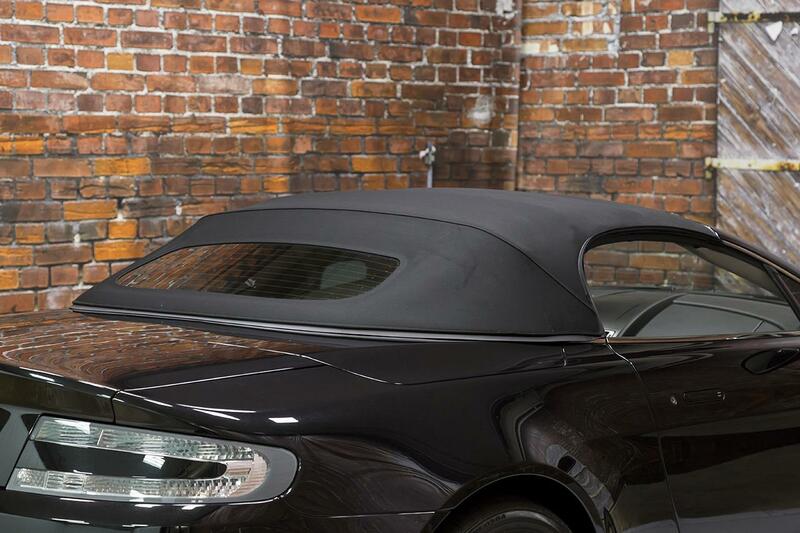 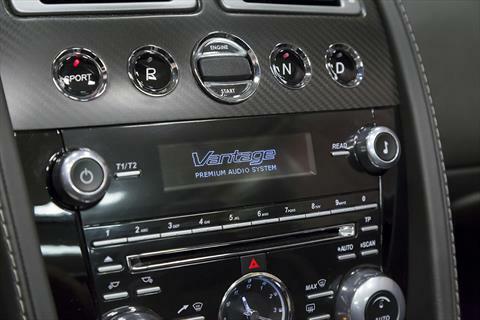 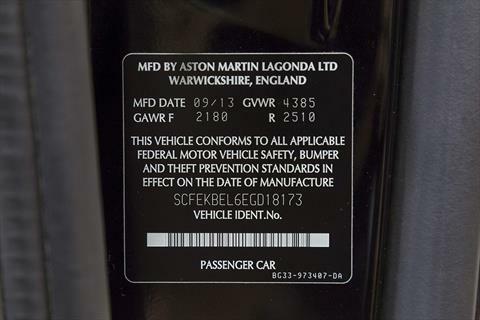 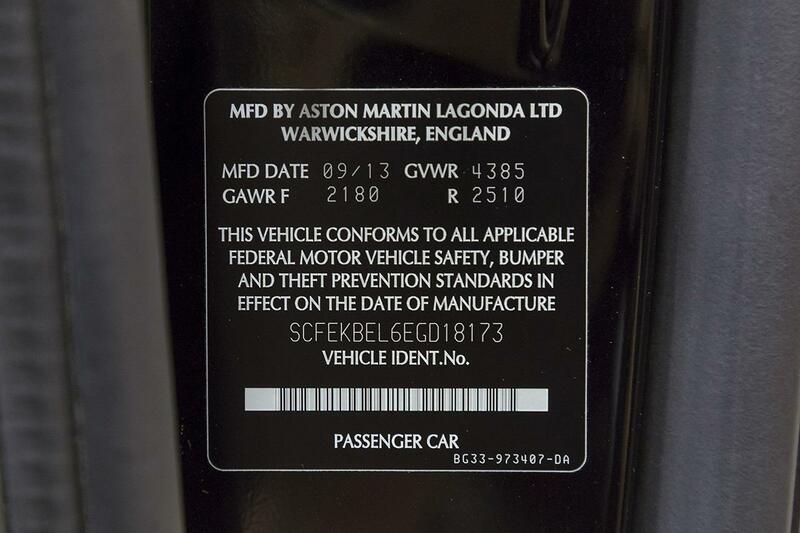 The 2014 V8 Vantage S receives a new, updated NVH (noise, vibration, and harshness) package. Over the standard V8 Vantage’s exterior, the S includes a deeper front bumper with a carbon fiber front splitter to provide more downforce for stability, pronounced side sills and rear diffuser to help with aerodynamics, larger disc brakes with 6-piston calipers, and specific 19-inch V-spoke alloy wheels in silver paint and diamond-turned finish. 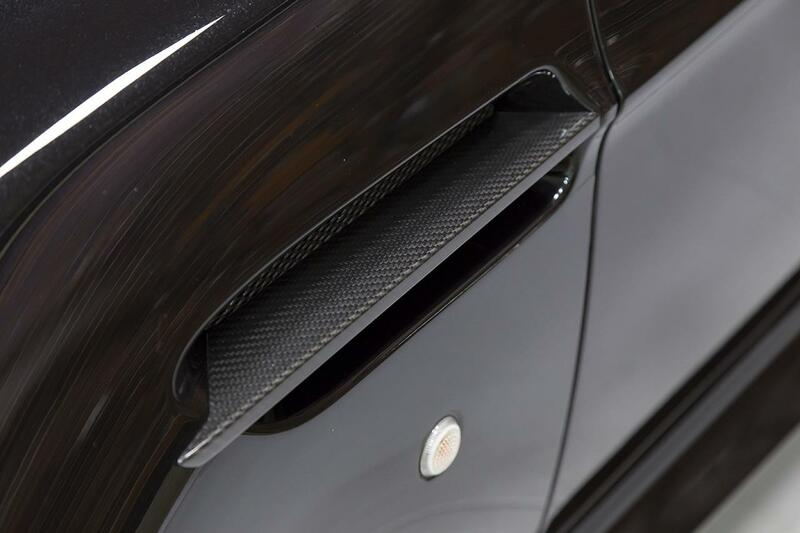 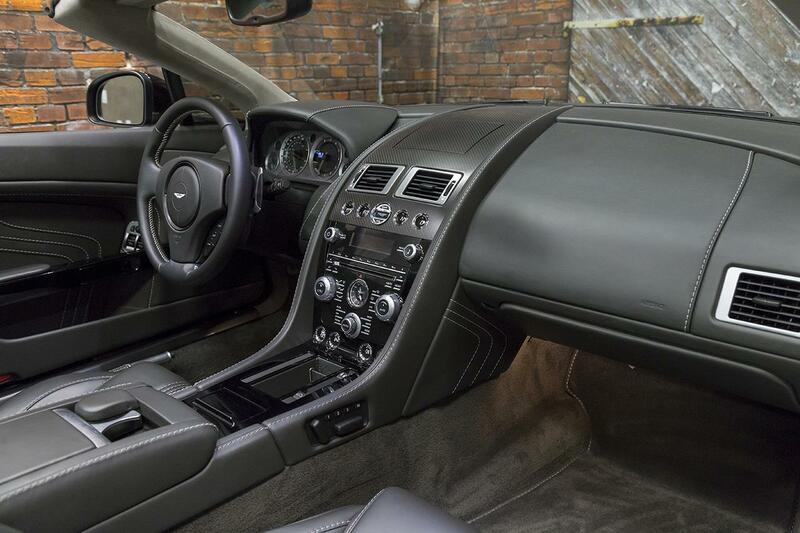 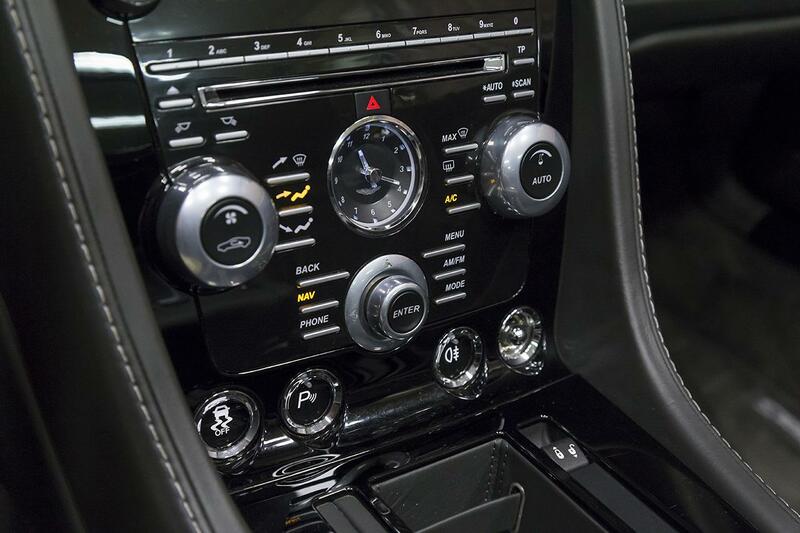 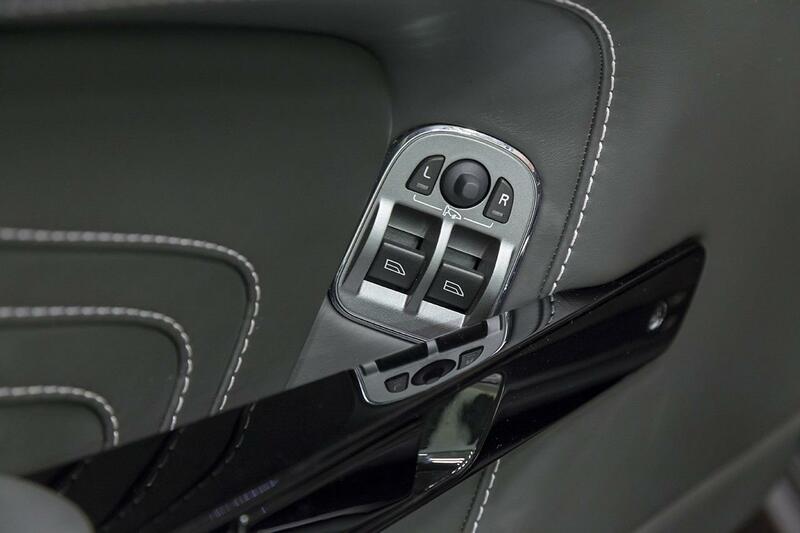 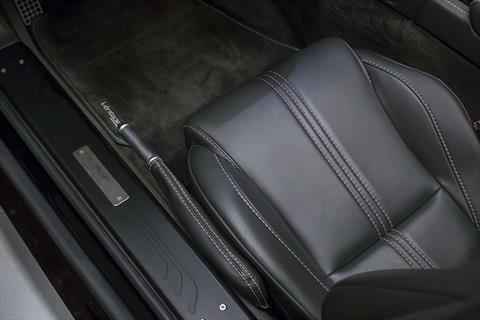 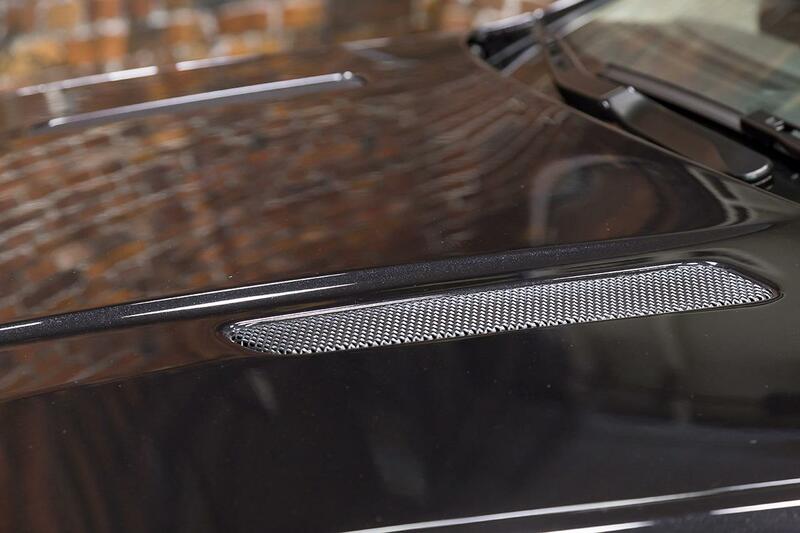 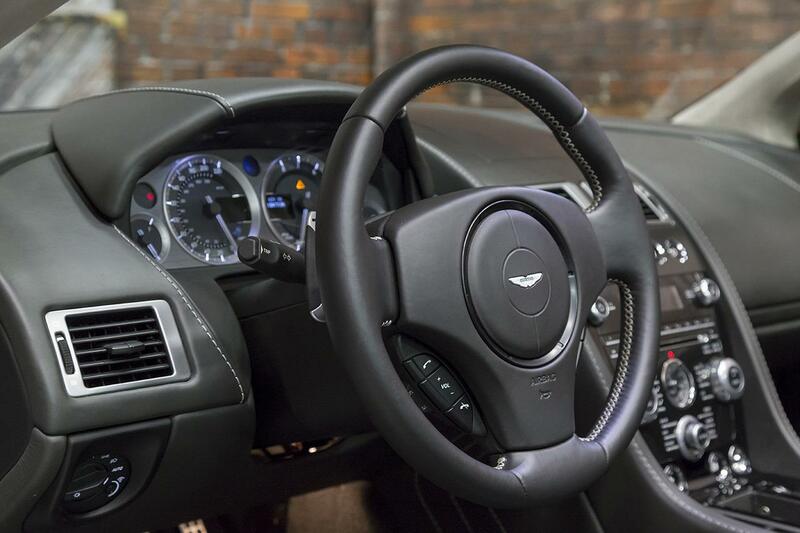 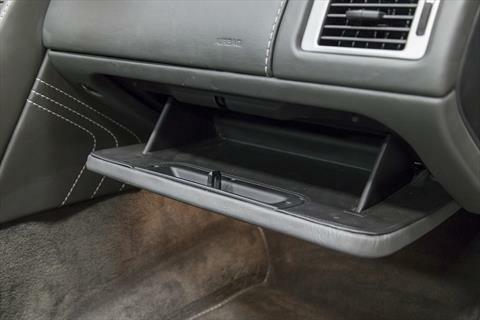 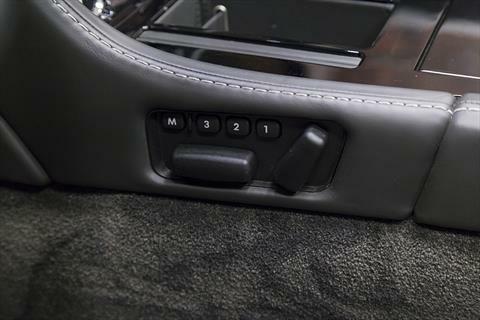 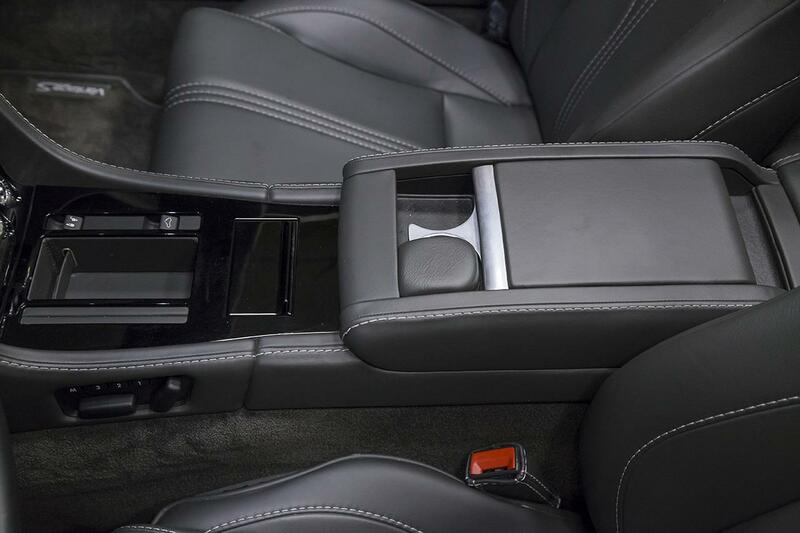 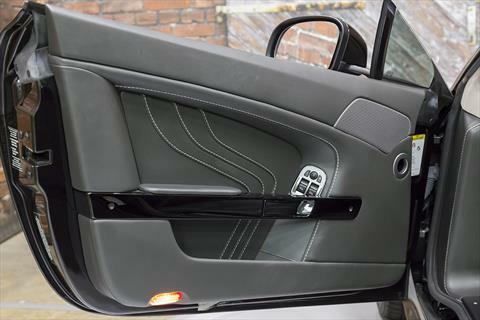 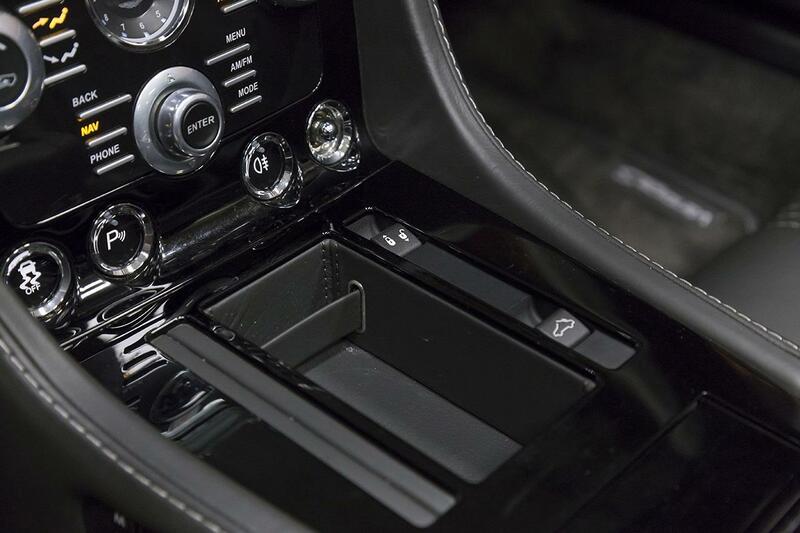 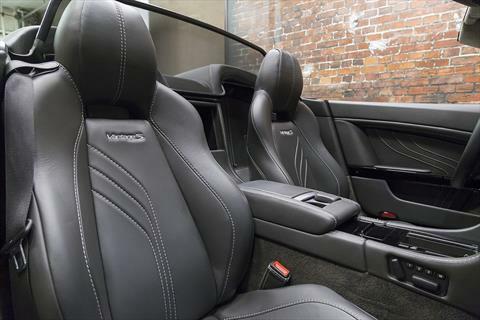 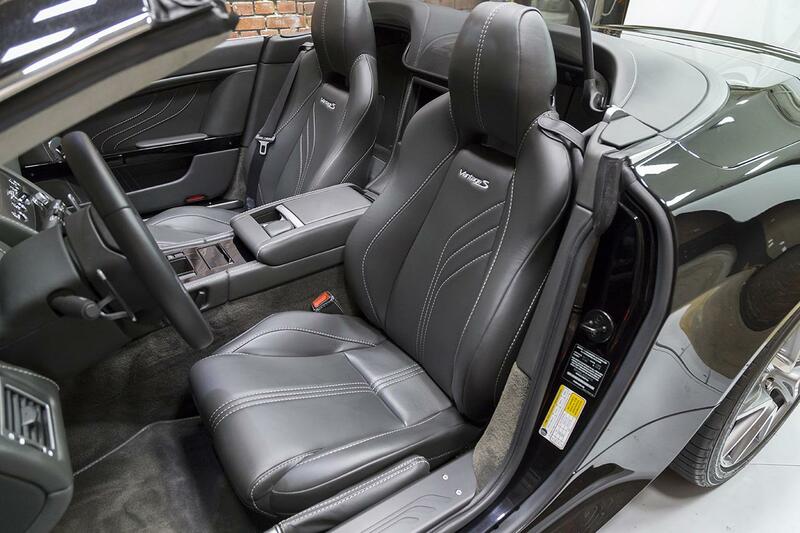 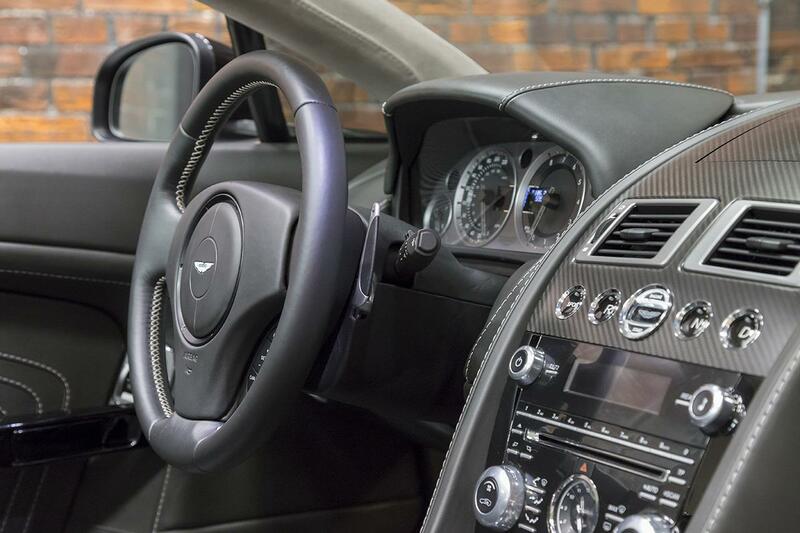 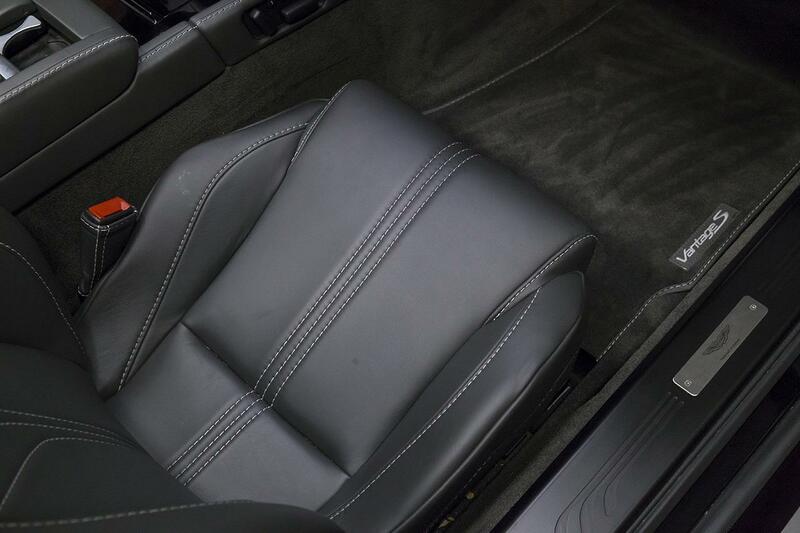 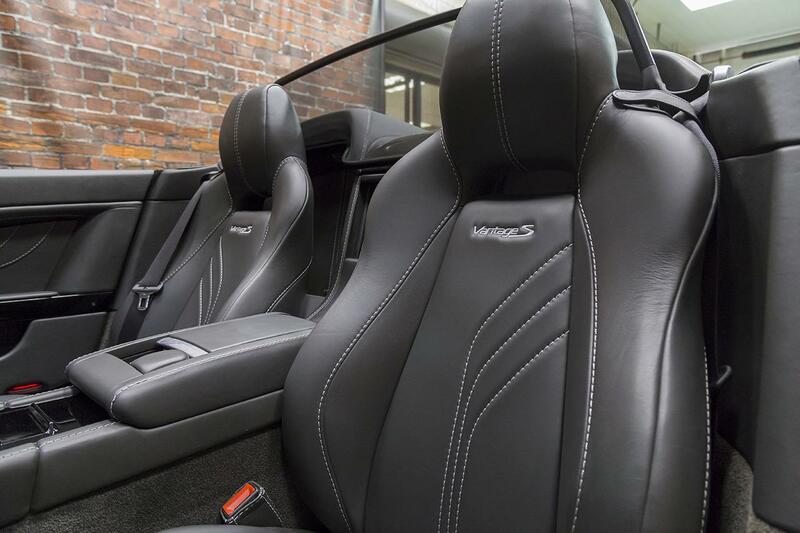 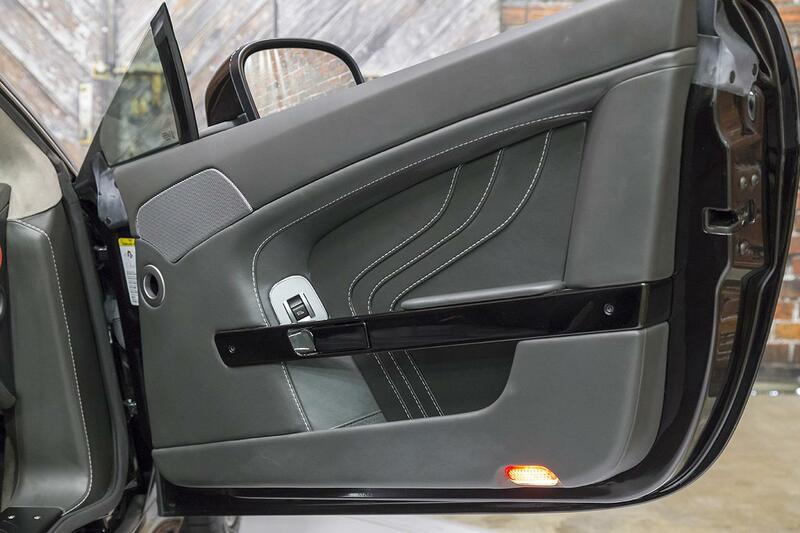 The interior of the Vantage S gets Weave alloy trim with iridium silver and graphite finishes on the center console.